Here’s the brand new video for ‘Party’ from Property of White Pigeon. White Pigeon filmed their video for ‘Party’ at The Tickled Ivory Piano Bar in Guildford. Check it out here! Some footage from our little jaunt to Wakefield to play at Clarence 2013 with Auction for the Promise Club and Dodgy. Some video footage and stills from our album launch to the tune of ‘Rock Me’ from ‘Property of White Pigeon’. Album available on the site and iTunes! Footage from 16/17 February 2013. 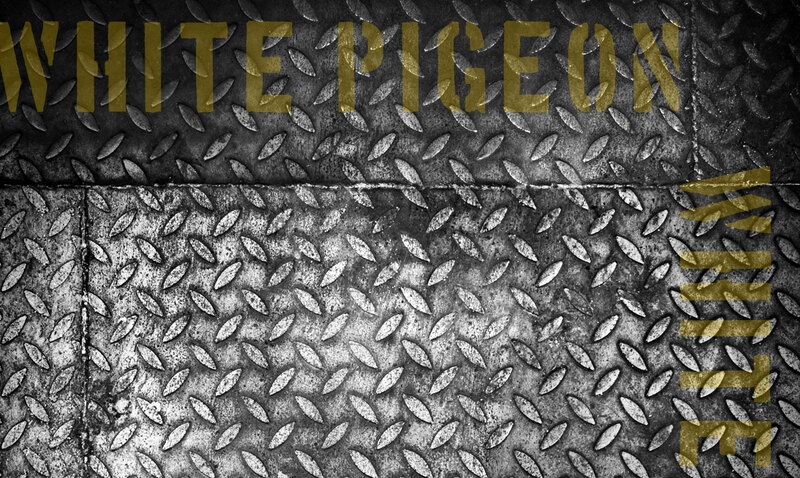 White Pigeon play a featured set at The National Squash Championships, Manchester.